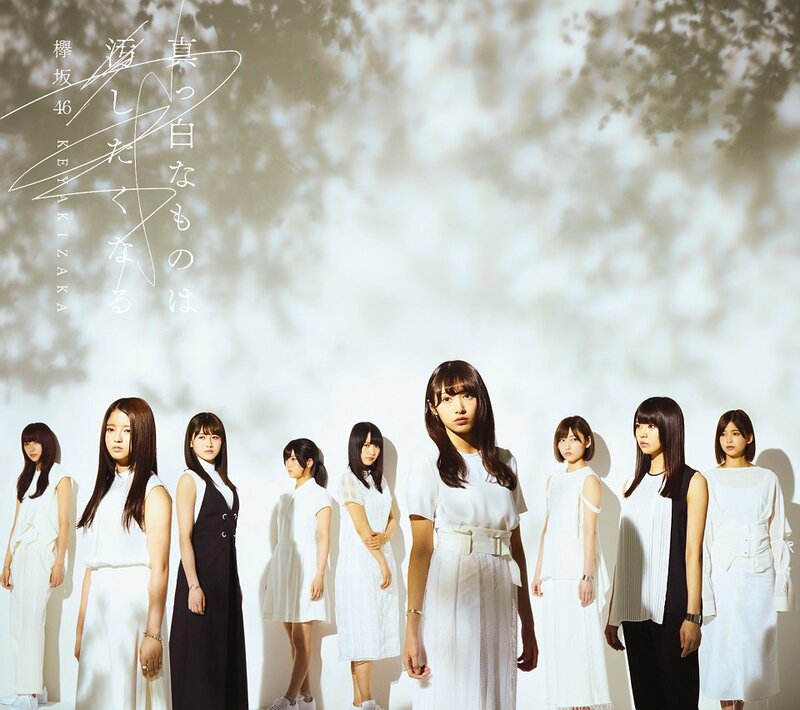 Two years after formed, Keyakizaka46 release their 1st full album at July 19, 2017. 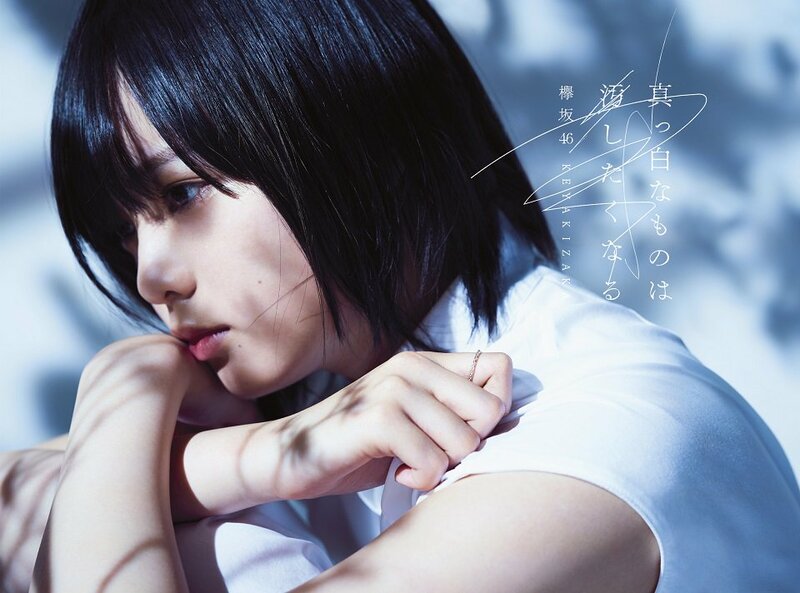 Not only Kanji Keyaki, there is some Hiragana Keyaki song on limited edition. They release this album in 3 Edition : Regular Edition with one CD, Limited Edition Type A and Limited Edition Type B with each different 2 CDs + DVD. 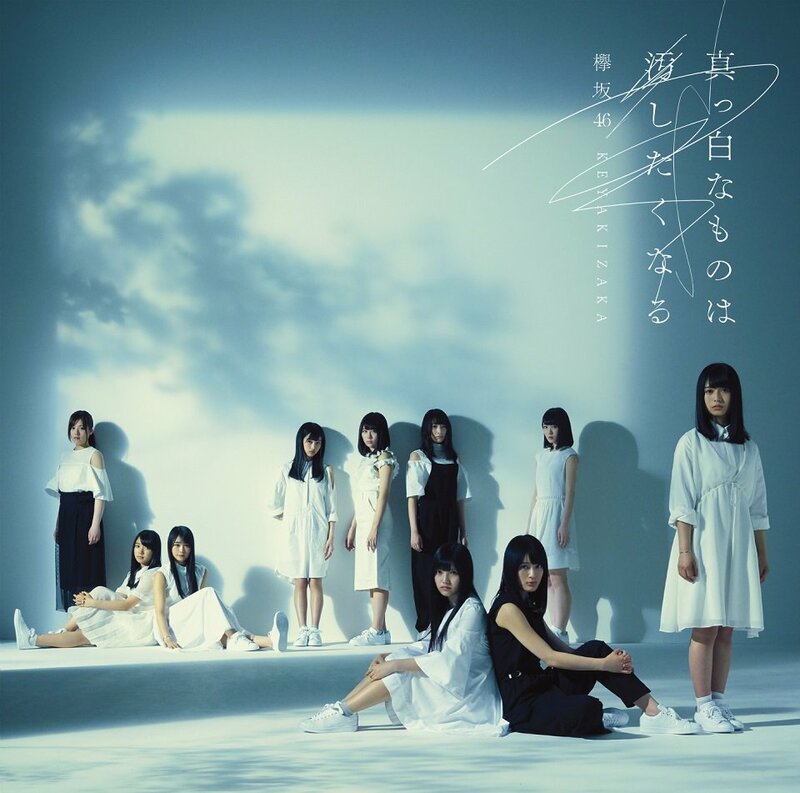 In limited edition Type B there is song with all Kanji and Hiragana member sing and dance together in W-KEYAKIZAKA no Uta. A complete edition containing all 40 available tracks was released digitally. The album was certified Platinum by RIAJ in July 2017 for shipment of 250,000 copies. 10. (C/W) Dare Yori no Takaku Tobe! "Getsuyoubi no Asa, Skirt wo Kirareta"
"Natsu no Hana wa Himawari Dake Ja Nai"
"Tokyo Tower wa Doko Kara Mieru?" "1gyou Dake no Air Mail"
"Taiyou wa Miageru Hito wo Erabanai"
Nagahama Neru is still in Hiragana Keyaki, she permanently transferred to Kanji Keyaki in September 24, 2017. Although she still in Hiragana Keyaki, she selected some major tracks with Kanji member even she has her own solo song. She also selected to be in Regular Edition album jacket.